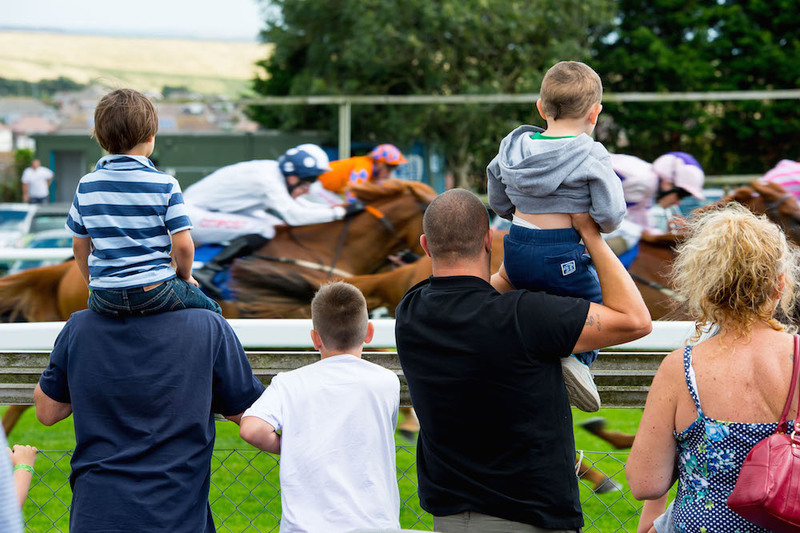 Loftily situated, with views of city and coast, Brighton Racecourse makes for a great day out whether you’re cheering the horses, attending an event or throwing a party. 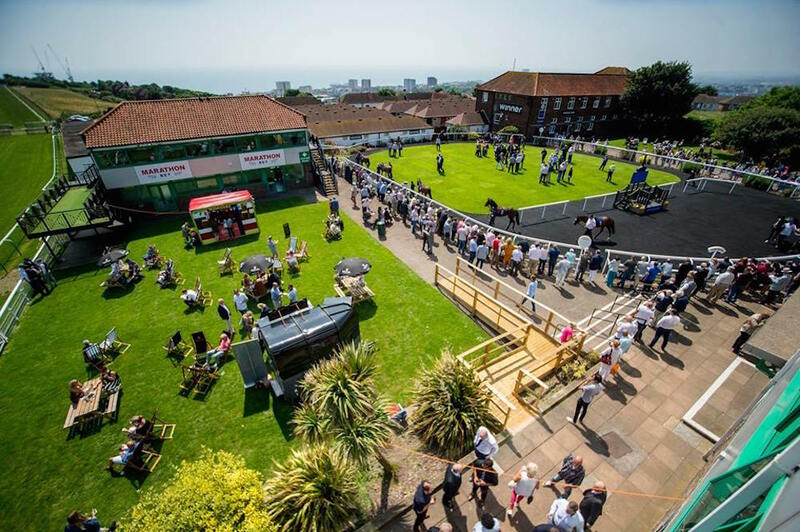 An offical racecourse since 1783, it was a haunt of George IV and a location in Brighton Rock. Fast forward to the 2019 season and you’ll find 21 flat fixtures which include the popular three-day August Festival of Racing. Make the most of your visit with a three course meal in the Silks restaurant above the track, or keep it casual in the picnic area. There’s always a packed programme of non-racing gigs and events. Sign up to the newsletter to keep up to date. Something to celebrate? Hire one of the range of boxes and executive suites that seat from 15 up to 200 people. 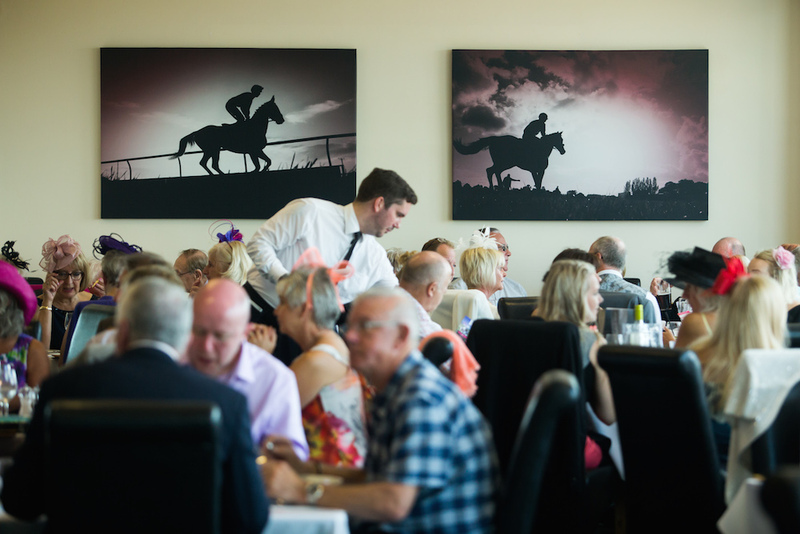 Weddings and other parties can be catered for – the racecourse is used to handling everything from a birthday to a black tie ball. 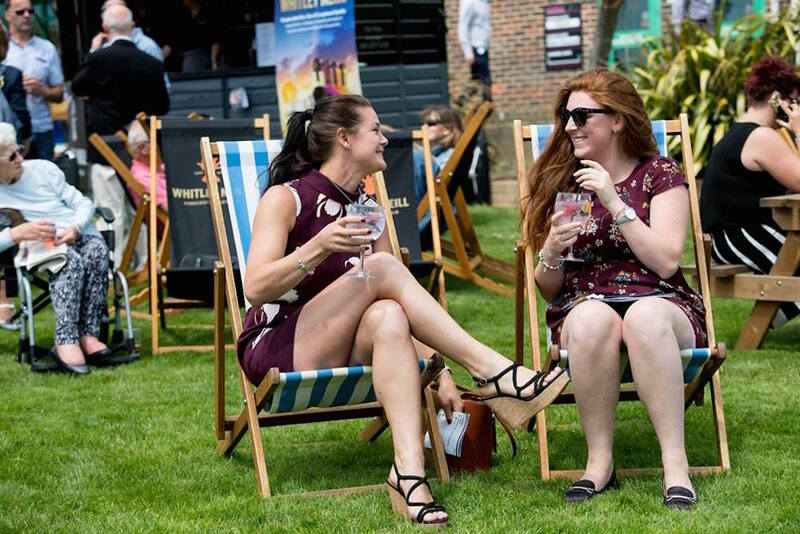 Behind the scenes VIP tours – run before race days – are a great present for horse lovers, there are also race day gift vouchers, while annual membership gives access to the Premier Enclosure and other benefits.